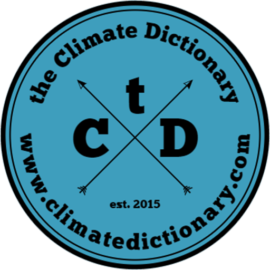 Welcome to the Climate Dictionary! We give you simple explanations of climate change words and solutions. Based on editorial material, but made interesting by crowdsourcing material from people all over the world. Type your word in the search box or browse the list below.